It’s not the first event of this sort ever, of course, but there seems to be a very positiive, exciting atmosphere around this one. 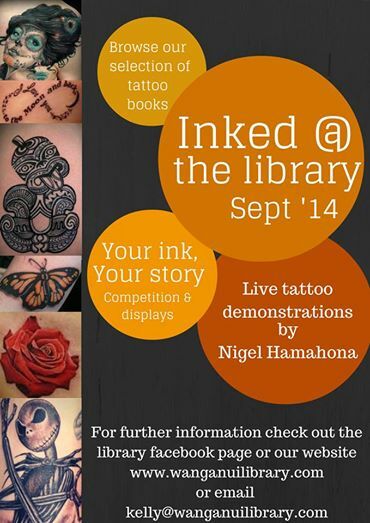 A local libary in a not overly well-known New Zealand town called Wanganui organized a series of events focused on tattoos. 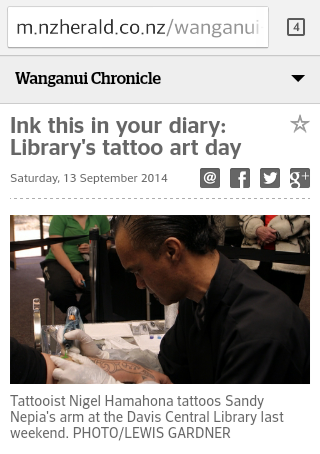 Septmeber is a tattoo month for Wanganui and the experiences taken from it will make people more open-minded in the future.